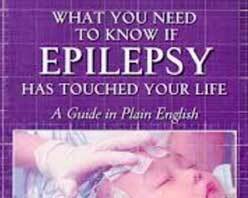 I just bought this book and skimming through it I have been really surprised with how useful it can be for a parent who has a child with epilepsy. It is clear and well organized and easy to pick and choose chapters that I need to read. I like the medication and diet chapters especially. I can already recommend this as a must have for a parent, and am looking forward to reading it in full.